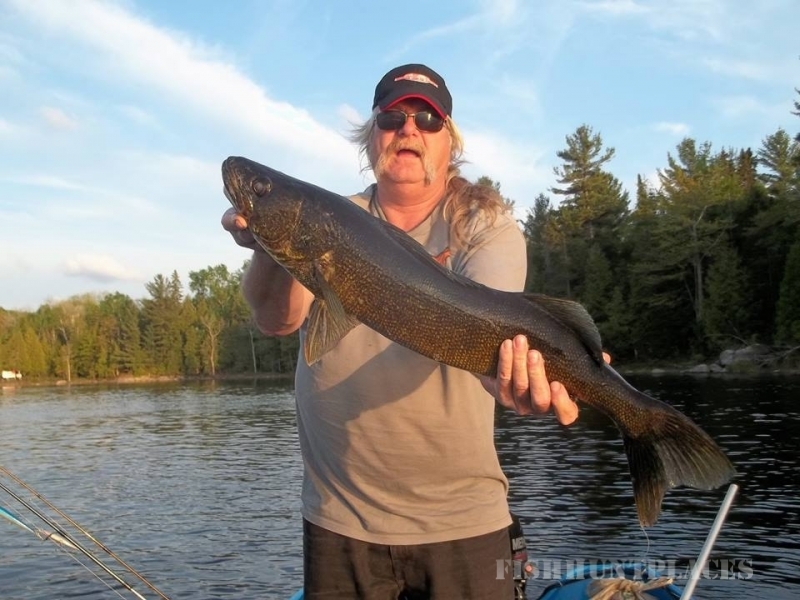 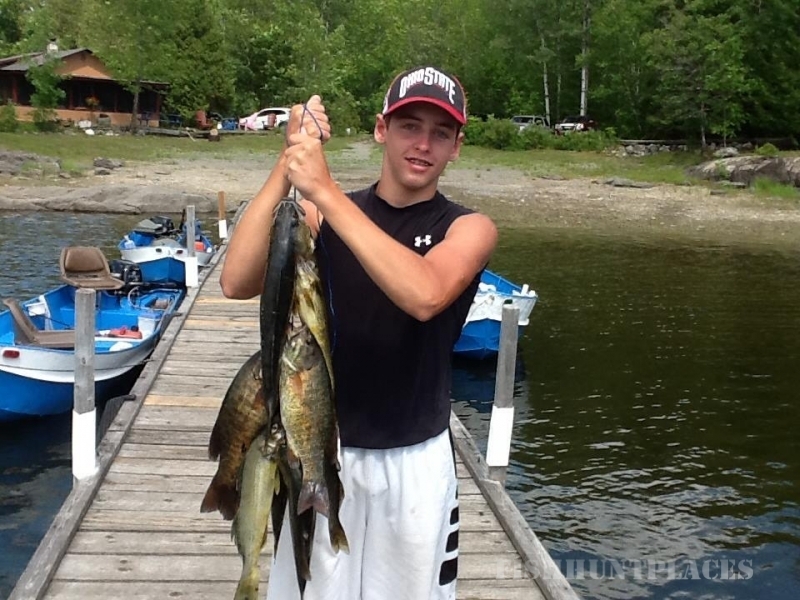 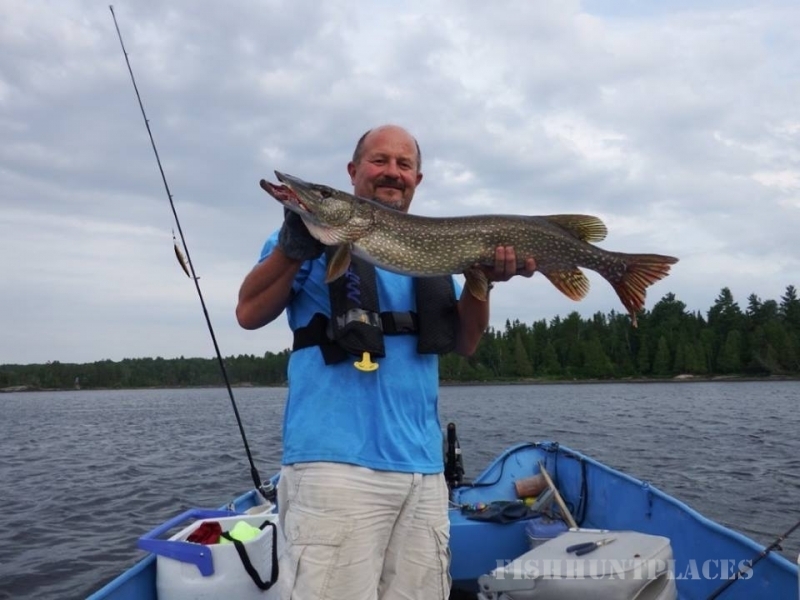 From mid May to mid October, our guests enjoy some of the finest fishing and hunting Northern Ontario can offer. 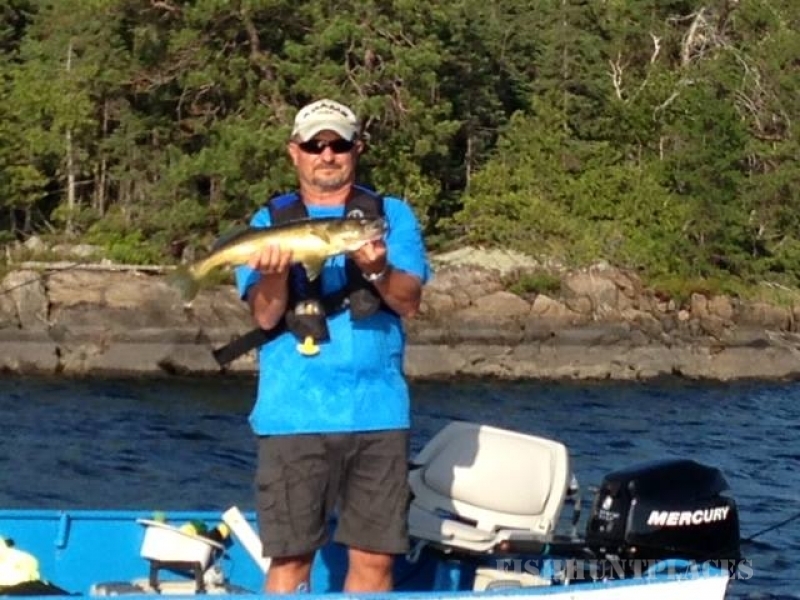 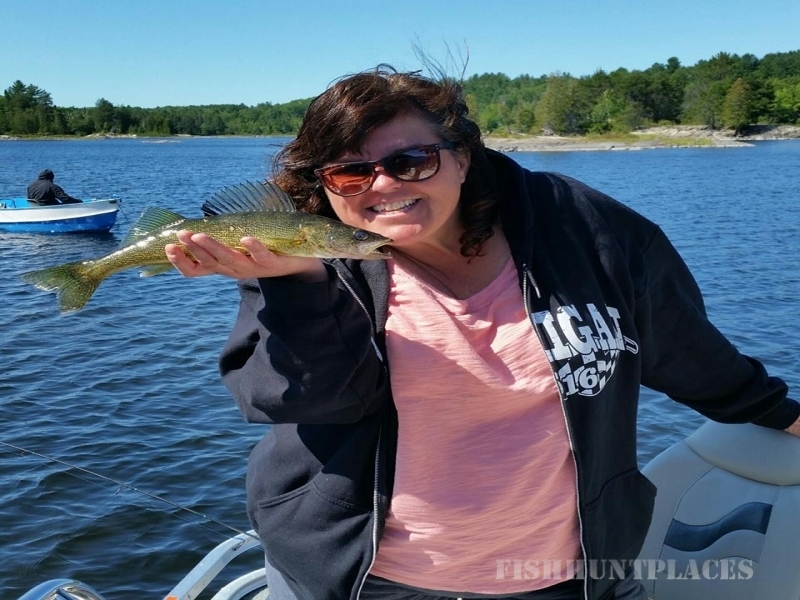 A wide variety of fish are available in these waters…Walleye, Northern Pike, Smallmouth Bass, Whitefish and Perch. 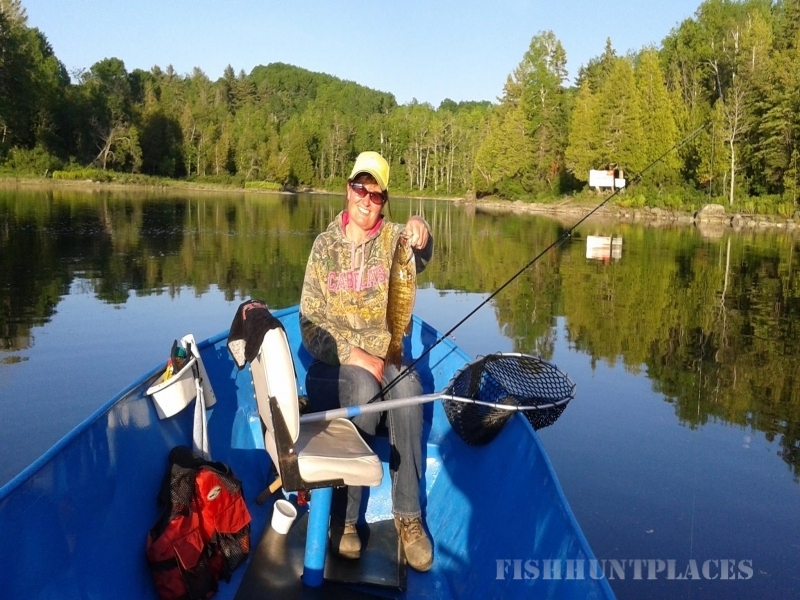 There is abundant game in our surrounding forest…Bear, Moose, Ruffed Grouse and Ducks. 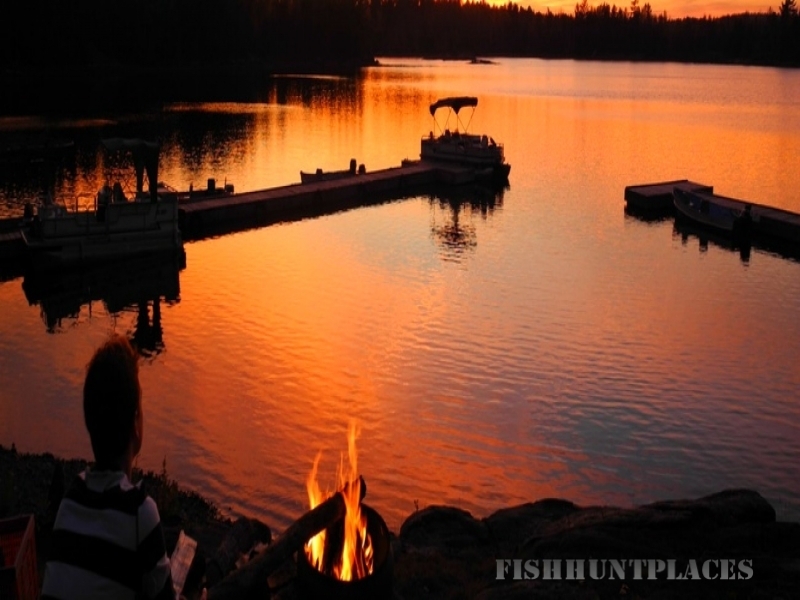 We offer completely guided Moose Hunts, as well as Fall Bear Hunts. 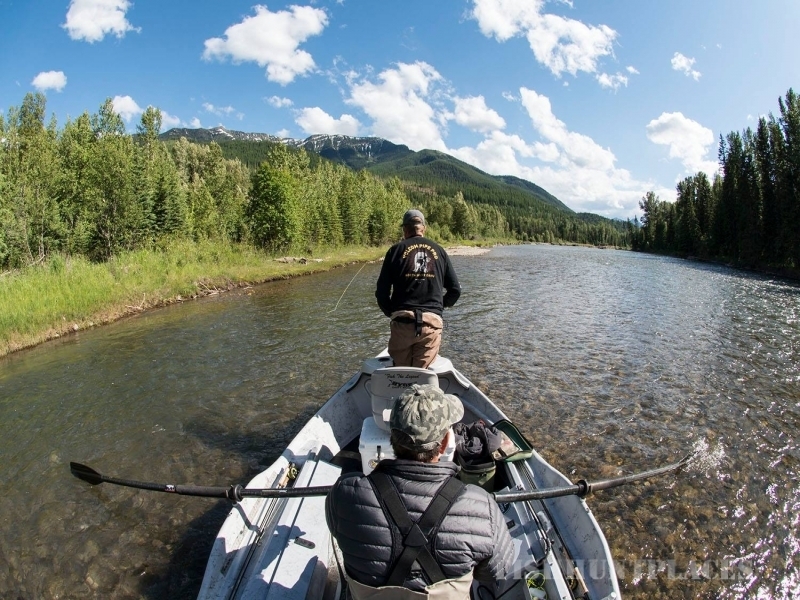 Our Grouse/Duck Package or Grouse/Fishing Package is a favorite of our many repeat guests.